Return address stamps are great for everyday use and especially for weddings. 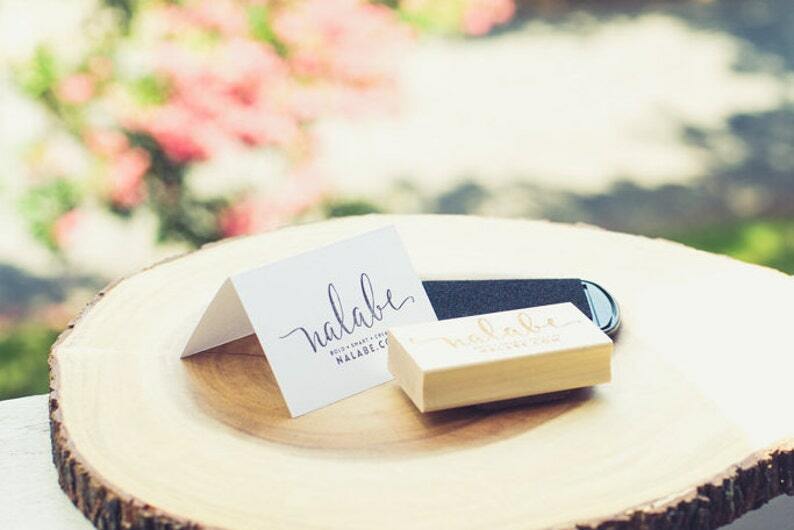 We create custom wooden stamps that are great for leaving an impression. We are a full-service calligraphy and letterpress business, which means we send you the options, you make the choices, and we do the work. Please contact us for more information or to get started.